Here we go again! 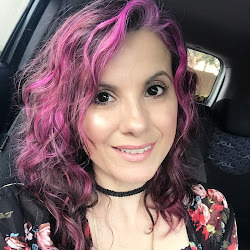 Another beauty on a budget item and this time it’s Elf's Moonlight Pearls baked highlighter. Wowzers! The glow you get from this little bad boy is real! My holy grail highlighter by the Balm Cosmetics, named Mary- Lou Manizer both go head to head. The deets from Elf: This highlighter creates a radiant glow with a sheer wash of shimmering color. Infused with Vitamin E and hydrating jojoba, rose hip, sunflower, apricot, and grape oils to nourish your skin. The highlighter can be applied wet for a vibrant effect or dry for sheer pigmentation. Mary Lou is $24 bucks while Moonlight Pearls is only 4 bucks! Here are some swatches of both. Mary-Lou is more of a golden champagne while Moonlight Pearls has more of a pink shimmer. They both are truly stunning. You can apply it wet or dry like I do with a fluffy fan brush, use it on top of liquid highlighter for more of an intense highlight or mist the area with setting spray then apply. 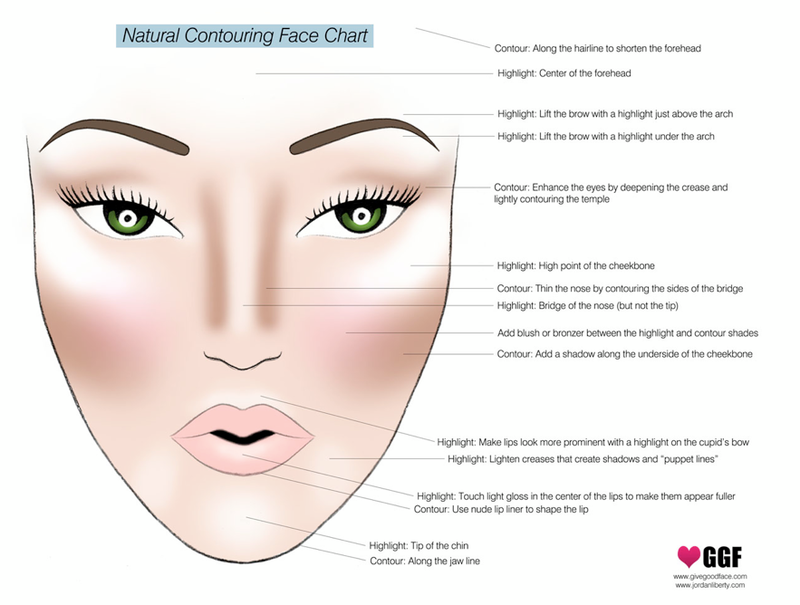 Here's a chart that can help if you're new to the art of highlighting and conturing. I'm more of a highlighter Chic! Conturing can be a bit complex so at times I will just do my nose and cheeks. Also, for more info, research the best highlighting and conturing for your face shape. There you have it another beauty find that does not have to break your budget. I still do like my Mary- Lou but now I have another alternative with Moonlight Pearls. You can find Moonlight Pearls and other shades of this baked highlighter on Elf.com or where other Elf products are sold. I actually bought mine with free shipping on the Hush app.